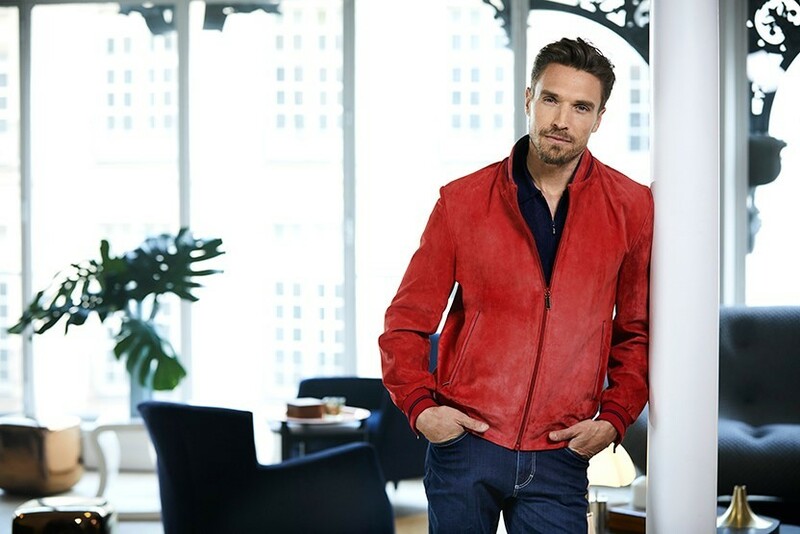 An icon of ZILLI collections for over 50 years, the leather jacket is synonymous with the Sport Chic style launched by the House and has since become legendary. 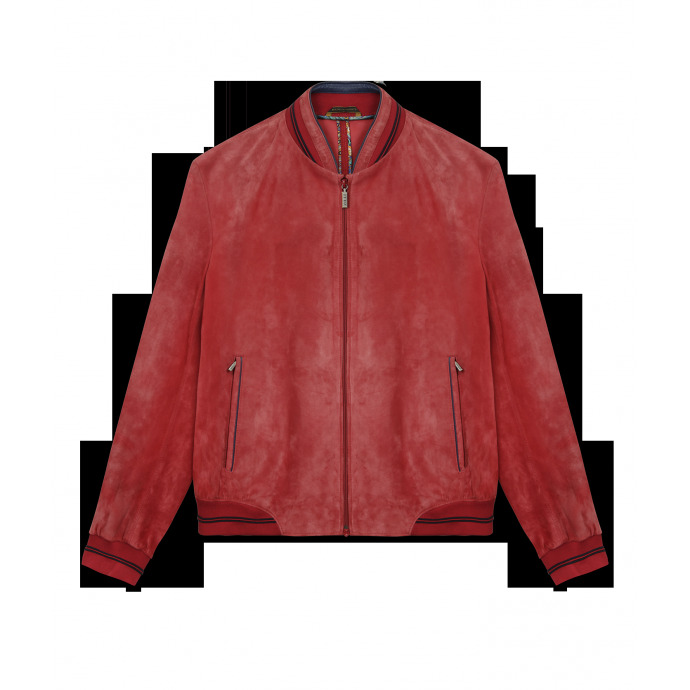 This unlined “Desert” bomber jacket in nubuck calfskin is perfect for adding a vibrant touch to any summer look with its vivid red colour. 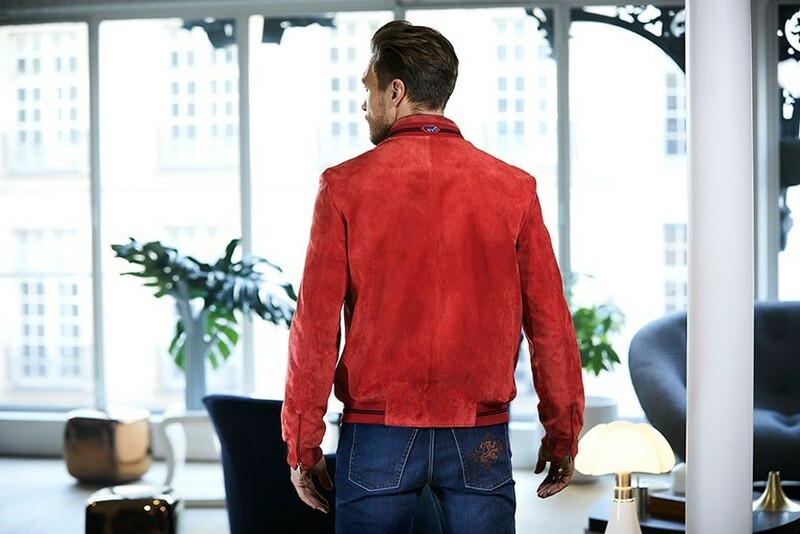 Assembled entirely by hand in our workshops in Lyon, this jacket embodies the craftsmanship of the House. 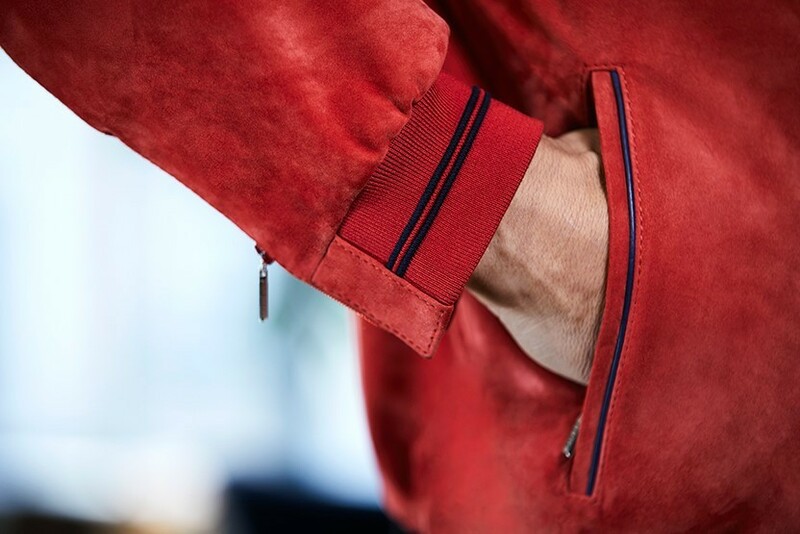 The finishing touch is the silver-finish solid brass zip, like a seal of excellence. 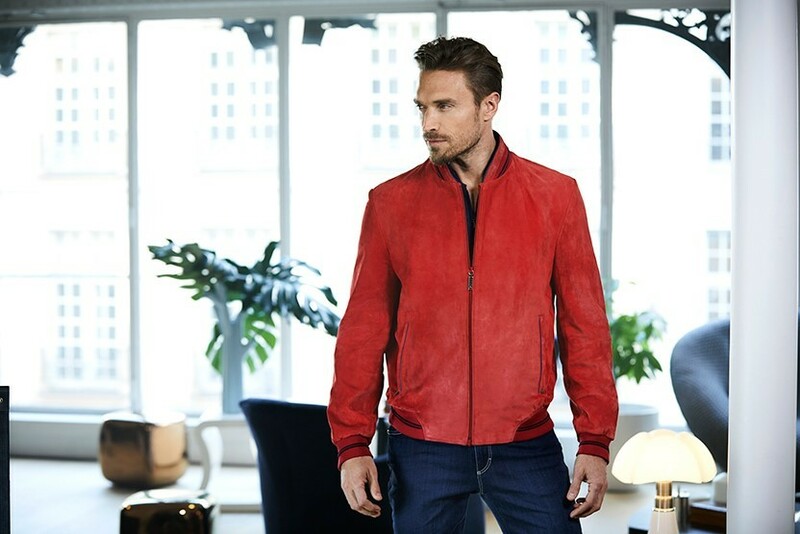 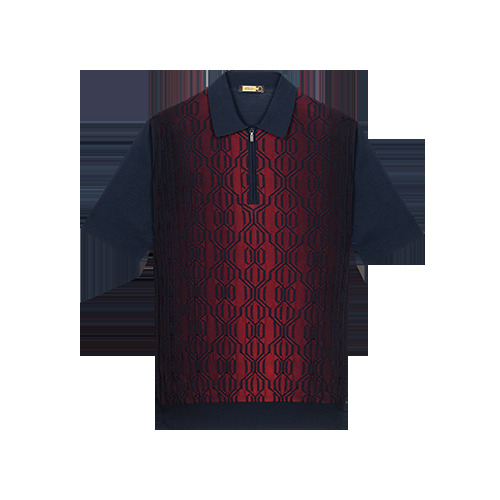 "description" => "<p>An icon of ZILLI collections for over 50 years, the leather jacket is synonymous with the Sport Chic style launched by the House and has since become legendary. 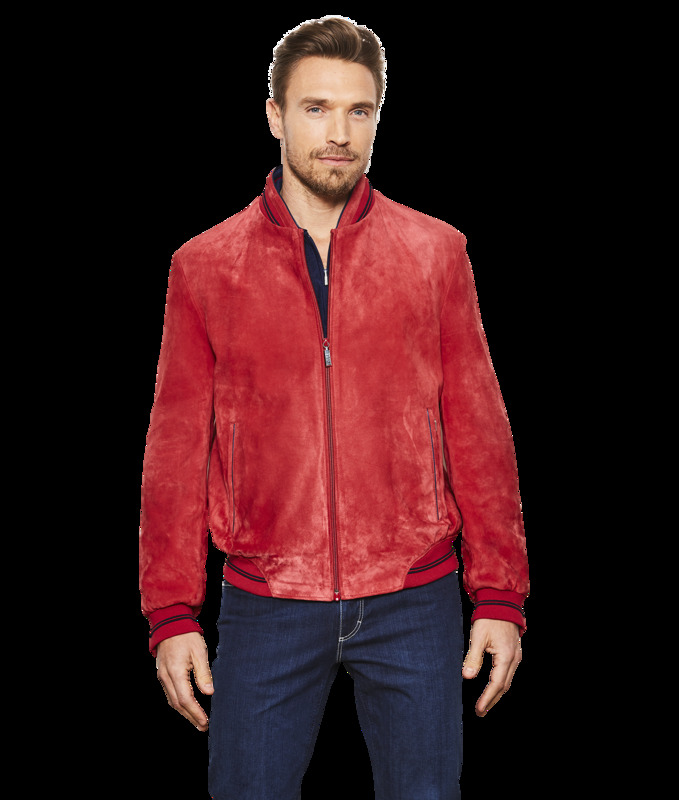 This unlined “Desert” bomber jacket in nubuck calfskin is perfect for adding a vibrant touch to any summer look with its vivid red colour. 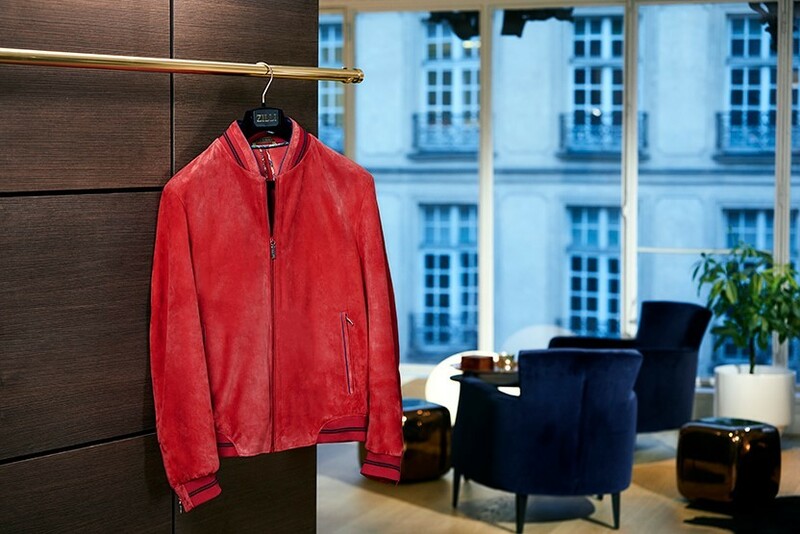 Assembled entirely by hand in our workshops in Lyon, this jacket embodies the craftsmanship of the House. 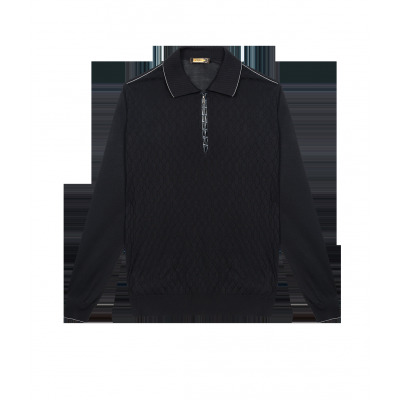 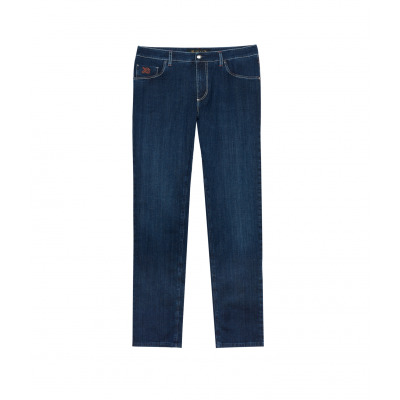 The finishing touch is the silver-finish solid brass zip, like a seal of excellence.</p>"
"description_short" => "<p>In nubuck calfskin </p>"